The Financial sector company, Sun Life Financial (SLF – Research Report), has received a rating update from a Wall Street analyst today. 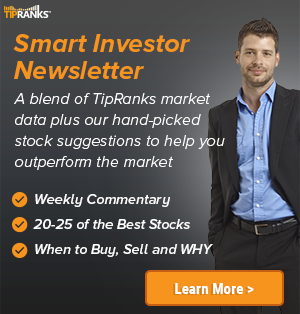 The company received a Buy rating from National Bank’s analyst Gabriel Dechaine, with a C$55 price target. 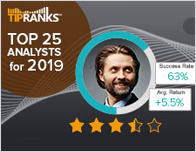 According to TipRanks.com, Dechaine is a 4-star analyst with an average return of 10.3% and a 71.3% success rate. 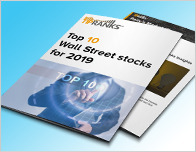 Dechaine covers the Financial sector, focusing on stocks such as Canadian Bank of Commerce, Manulife Financial Corp, and Toronto Dominion Bank. 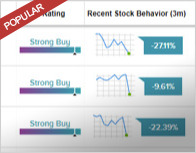 Currently, the analyst consensus on Sun Life Financial is a Strong Buy with an average price target of C$57.75. Based on Sun Life Financial’s latest earnings release for the quarter ending June 30, the company reported a quarterly revenue of C$7.23 billion and net profit of C$729 million. In comparison, last year the company earned revenue of C$6.53 billion and had a net profit of C$841 million. The company’s shares closed on Thursday at C$48.51, close to its 52-week low of C$47.05.